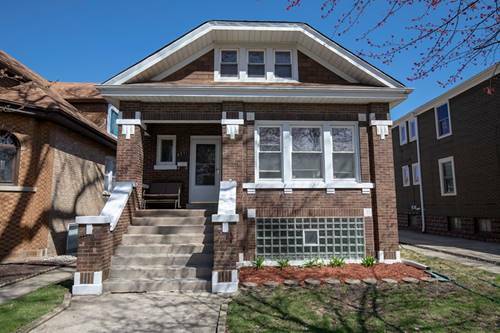 Beautifully Rehabbed 2 Story Single Family Home In Berwyn. 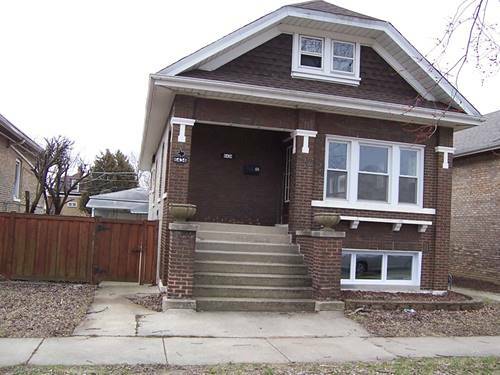 This Home Features 3 Bedrooms/ 2 Baths With A Gorgeous Open Kitchen With Stainless Appl, Grnt Counters, Back Splash & Hardwood Floors. 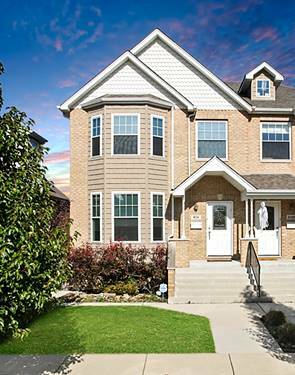 A Full Finished Lower Level, Deck, Side Drive, 2 Car Garage w/ A Side Pad & So Much More. 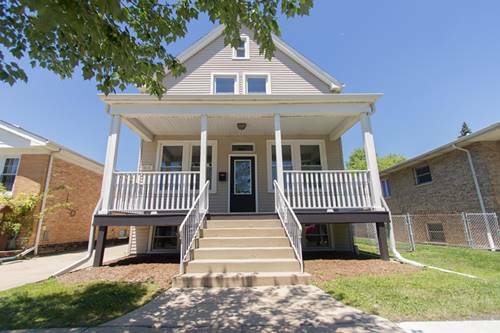 Walking Distance To Janura Park, Excellent Location! 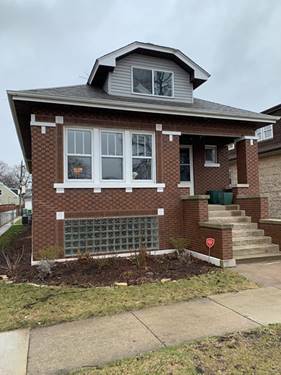 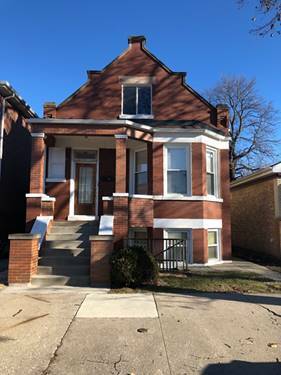 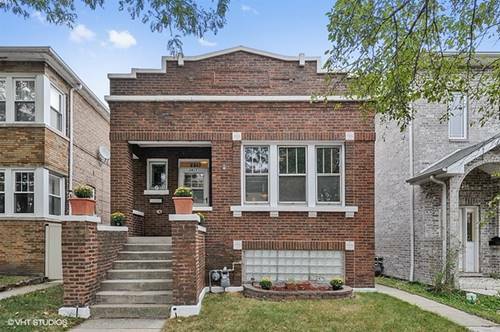 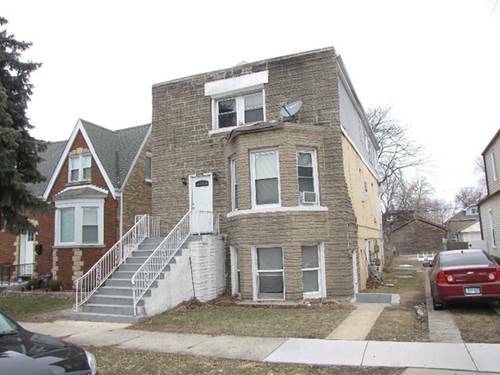 For more information about 6519 28th, Berwyn, IL 60402 contact Urban Real Estate.